Once again, McMann has captured my heart. Her raw, clipped tone and poignant storytelling took me on another emotional roller-coaster. 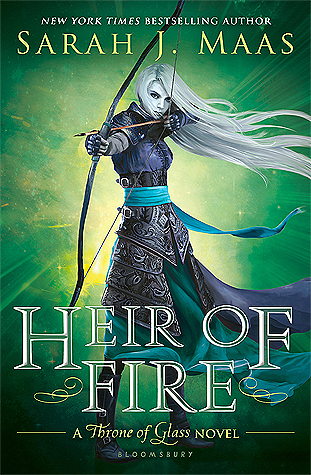 I loved the first and second books in this series, and the third didn't disappoint. I've never encountered a writing style quite like McMann's before. It's as though I'm looking into Janie's thoughts and living inside of her head instead of simply reading her story. The writing is sporadic and emotional. I wasn't just reading about Janie- I was Janie. This unique style really brought the story to life for me. Can I just say how much I love Cabel? He is the most amazing, supportive boyfriend ever. His relationship with Janie is so honest and realistic. Janie and Cabel were both incredible characters. Well-developed and believable, they were my favorite part of the novel. I gave this book five stars because I fell in love with these two characters. The plot was original and captivating. I hadn't ever read a series with a story like this. To be stuck in someone else's dream? To be cursed with something so painful and life-changing? It's something I'd never thought about before. I really appreciate McMann's creative, dark plot. 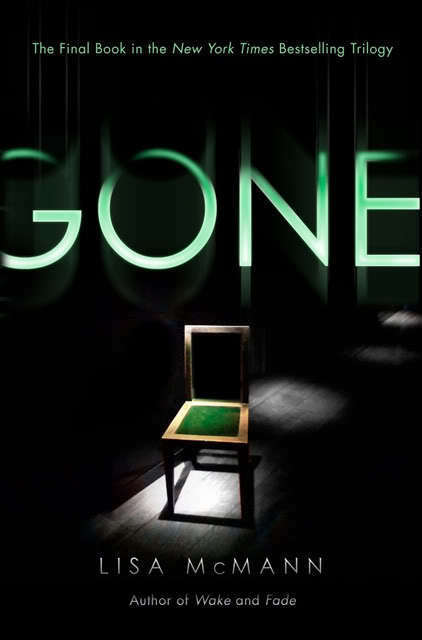 In Gone, Janie is forced to make some extremely tough choices. My heart ached for her, yet I admired her strength. From the first page and onwards, I was captivated by the story and characters. If you loved the first books, I think you'll love this one. If you haven't read the first ones, then read them! This sounds amazing. It's been on my TBR pile, but I never seem to get around to it...maybe I really should push it to the forefront :) Great review! 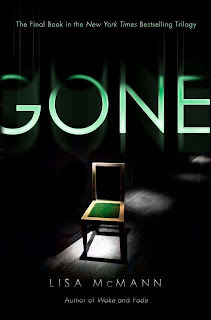 As a whole this series got a 5 for me but I didn't enjoy Gone as much as the others. I actually didn't think the author was ready to let them go. Great great series though, in my top 10 of the year so far. This sounds like a good read with great characters and the very intriguing idea of being stuck in another person's dream. I've yet to read a book with such a plot. I loved loved loved the first 2 books. But I'm so scared to read this one. I know that the end has this huge possibility to be heartbreaking and I feel like Lisa McMann is the type of author who won't always write flowers and rainbows. I'm scared. I'm glad to see you liked it though...I'll read Gone one of these days.